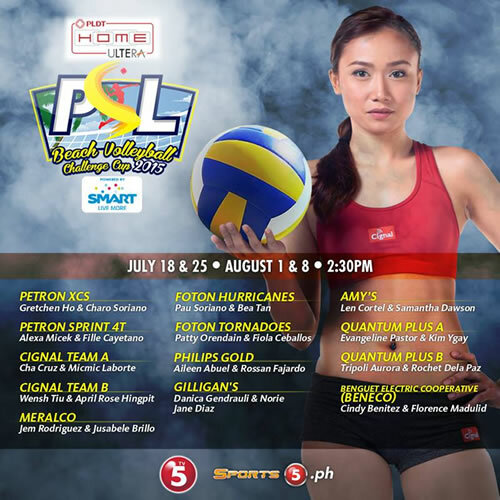 The 13 photos below contains the most hottest photo teasers for the 2015 PSL Beach Volleyball Challenge Cup that will start this coming July 18, 2015 at the MOA Bay. There are 24 beautiful and hot ladies forming 12 teams that will battle it out and be the champions. For the complete list of players, read here. 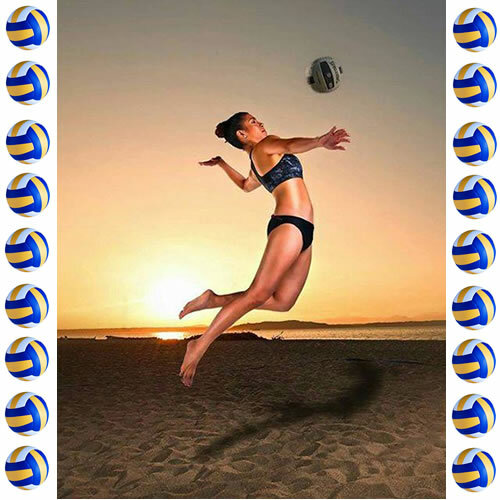 Some of the inncluded on the photos below are Alexa Micek, Cha Cruz, Wensh Tiu, and more. Enjoy pals!